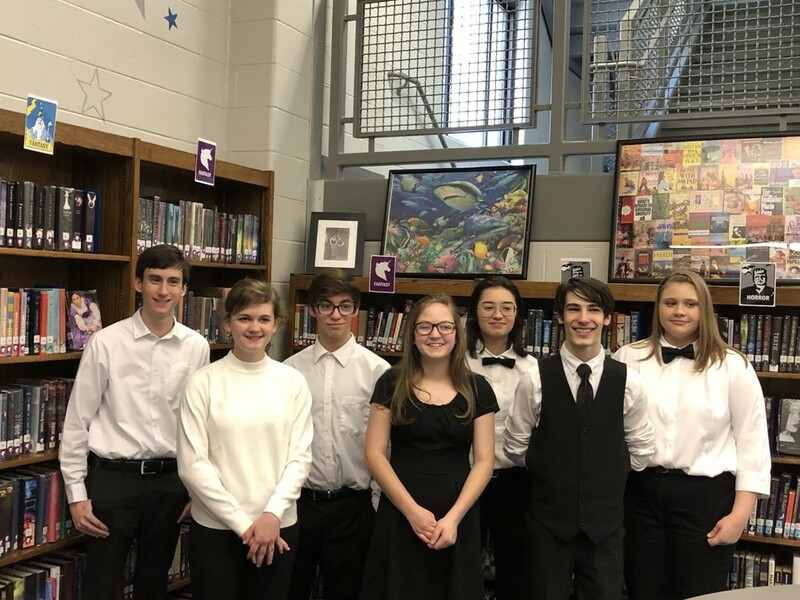 Congratulations to the band members who competed at GMEA District 3 Solo Ensemble in LaGrange, Georgia on Saturday. 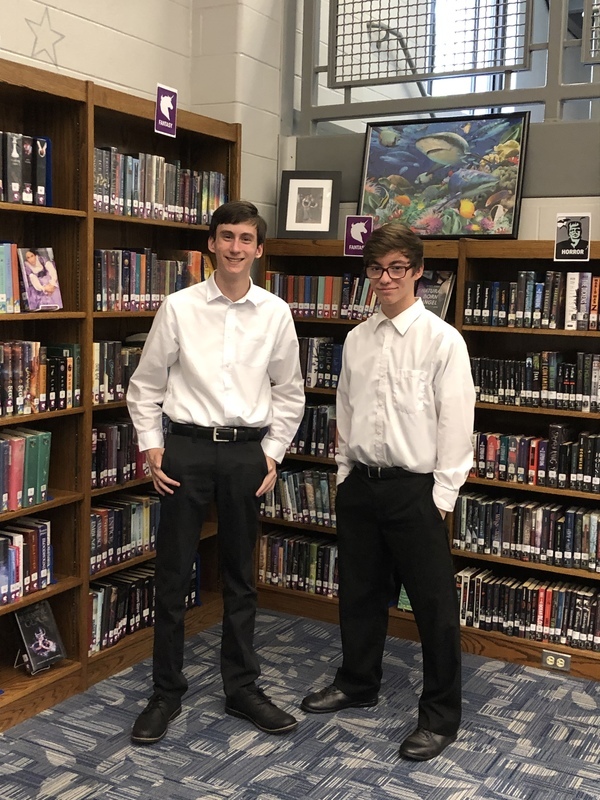 Michael Sellars and Daylon Flietner performed a trumpet duet and earned a Superior rating. This was their second year representing Schley County. 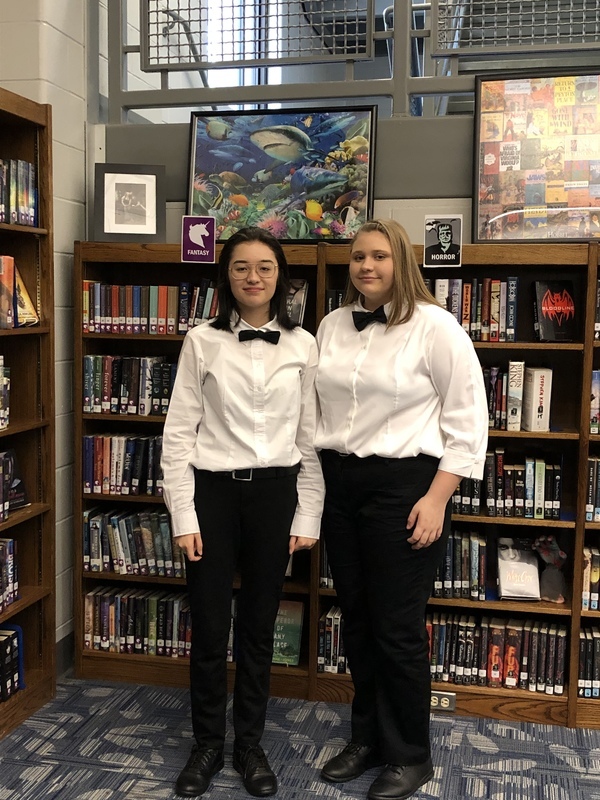 Hanae Colquitt and Carissa Mauldin performed a clarinet and bass clarinet duet and earned a Superior rating. 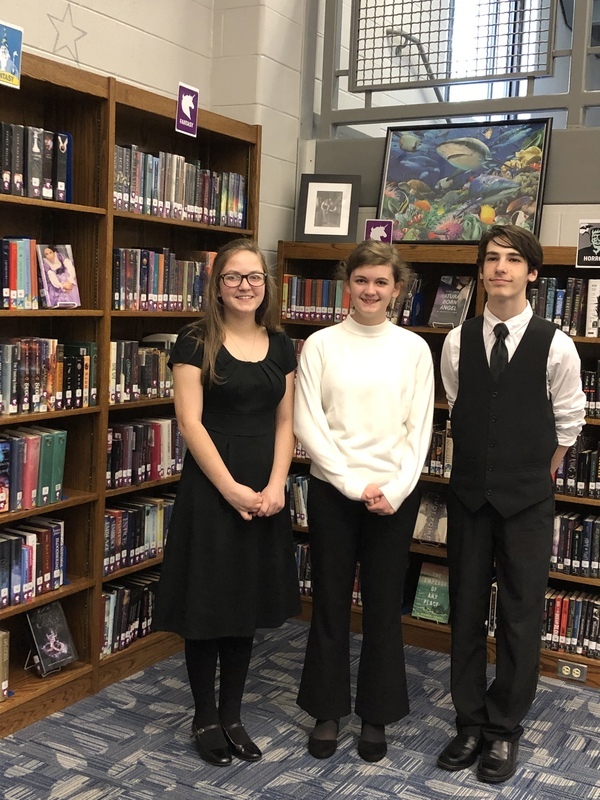 Olivia Register, Gabrielle Register and Tucker Greene performed a clarinet, french horn and flute trio and earned an Excellent rating.